1. Imported material, Eco-friendly, no harm to heath. 2. As a factory, We always provide our customers best quality with competitive price. "Quality " is our company culture and soul. 3. Best service :quick response, good quotation, high quality, good after-sale service. 4. 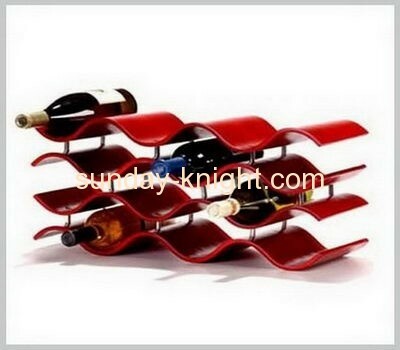 Acrylic wine bottle display stand sample offered , fast delivery.